Sahar Durali is an associate attorney at Witt Law Firm and represents employees in all aspects of labor and employment litigation, including employment discrimination, harassment, retaliation, wrongful termination, misclassification of workers (exempt/nonexempt employees, independent contractors, etc. ), wage & hour violations, and whistleblower protection. Prior to joining Witt Law Firm, Sahar spent five years in California’s Central Valley fighting on behalf of the rural poor and the state’s most disenfranchised residents in employment, civil rights, housing, and education cases. She is the former Directing Attorney of California Rural Legal Assistance’s (CRLA) Delano office in Kern County, the site of the United Farmworkers movement. She brings her passion for advocating for the civil and labor rights of employees to her work at Witt Law Firm. Sahar played a lead role in landmark civil rights litigation, Sanders, et. al. v. Kern High School District, et. al. challenging the largest high school district in the state’s racially hostile educational environment and discriminatory discipline of students of color. At CRLA, Sahar was also involved in community lawyering efforts, and worked along organizers and parents and students to fight discriminatory policies at Central Valley School Districts. She was recognized for her advocacy by former California Attorney General (now Senator) Kamala Harris in 2016, when she was appointed to the State’s Racial Identity and Profiling Act Board “RIPA,” a state board tasked with eliminating racial profiling in law enforcement. 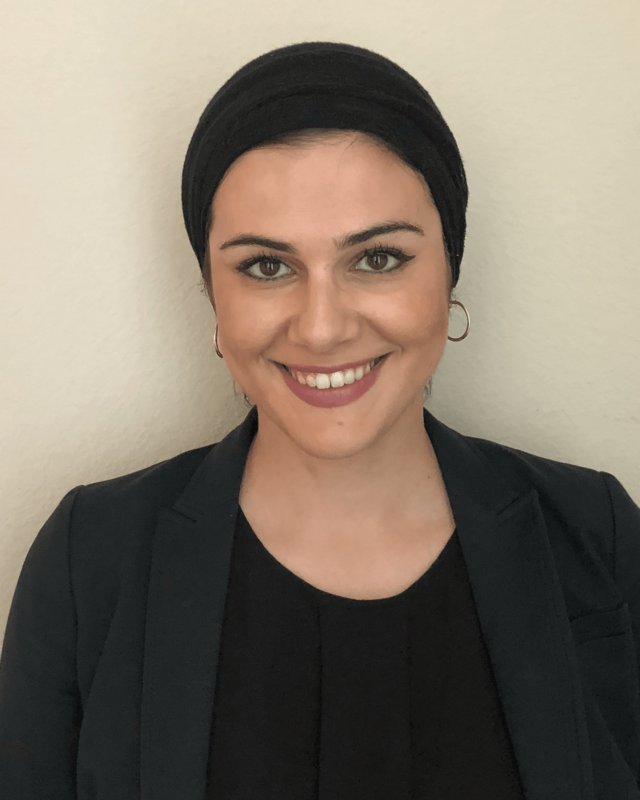 Sahar is a graduate of UCLA School of Law, where she studied Critical Race Studies and was part of the selective David J. Epstein Program in Public Interest Law Policy, a program designed to train and develop future public interest law attorneys. In law school, Sahar spent a year working at the UCLA Labor Center working actively alongside organizers, lawyers, and UCLA Labor Center staff on the Los Angeles Anti-Wage Theft Campaign. Sahar is fluent in Spanish and Persian (Farsi).